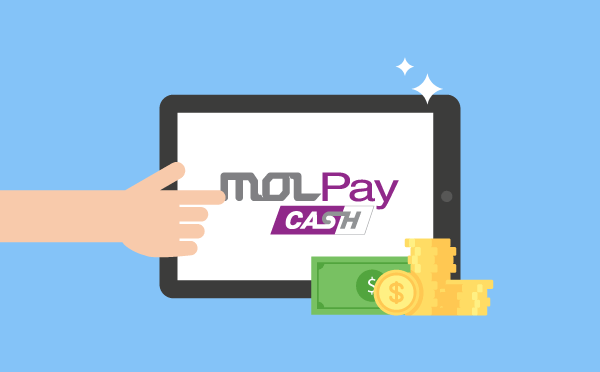 How fast is the server response rate in MOLPay? 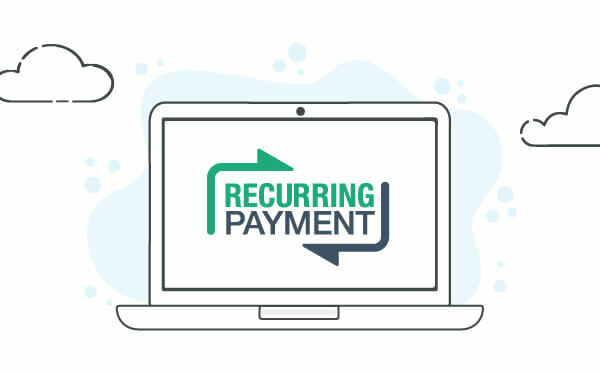 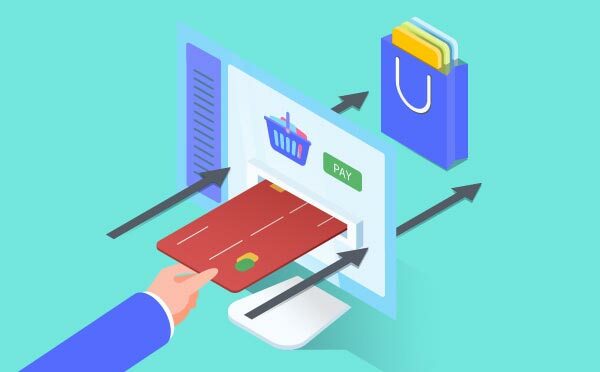 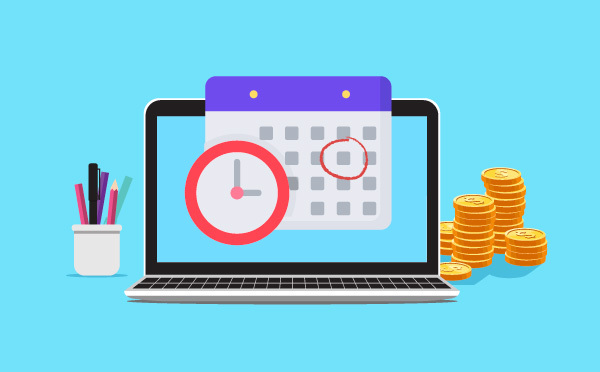 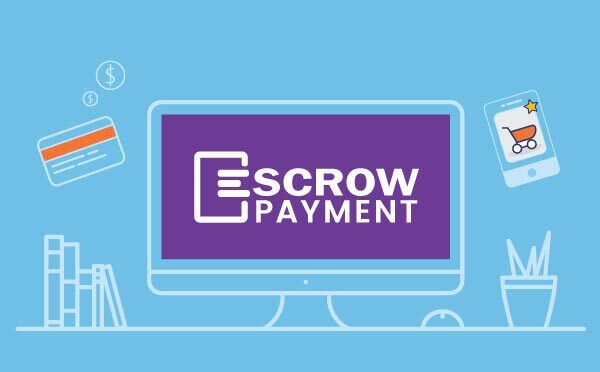 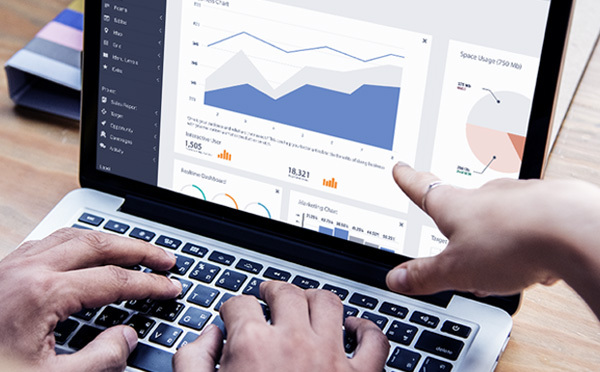 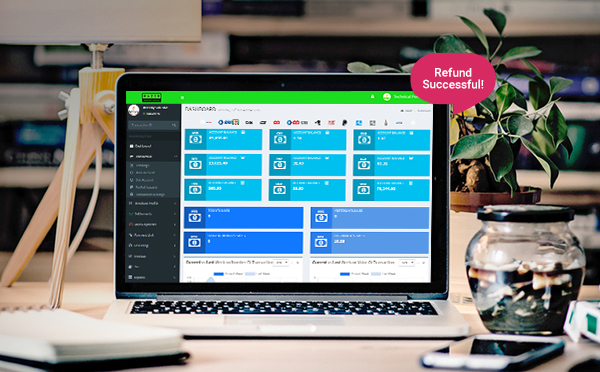 How to Speed Up Checkout Process with Seamless Integration? 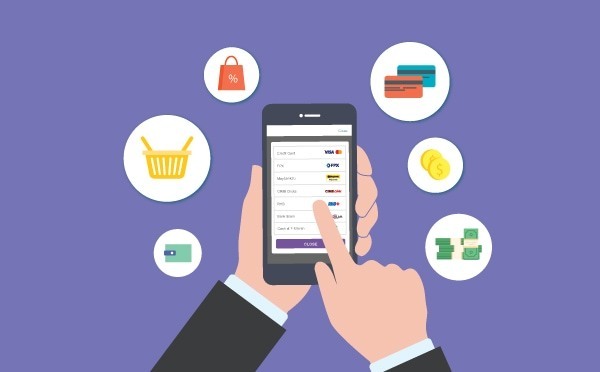 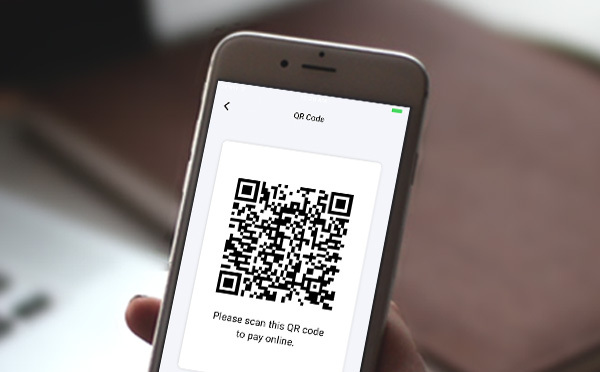 What can Seamless Checkout Offer to Your Business? 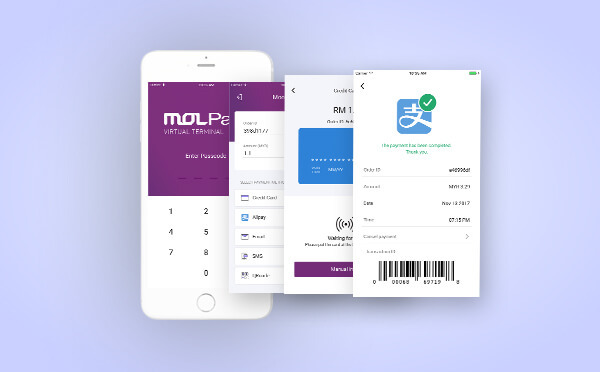 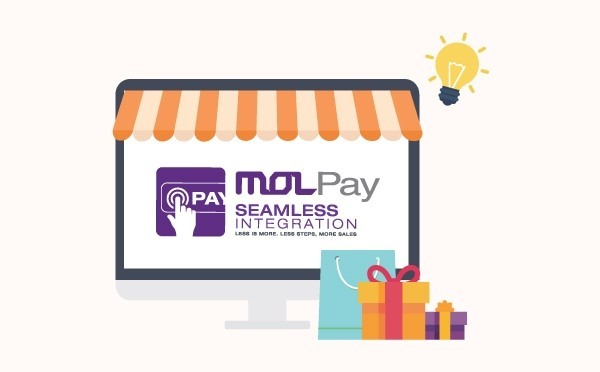 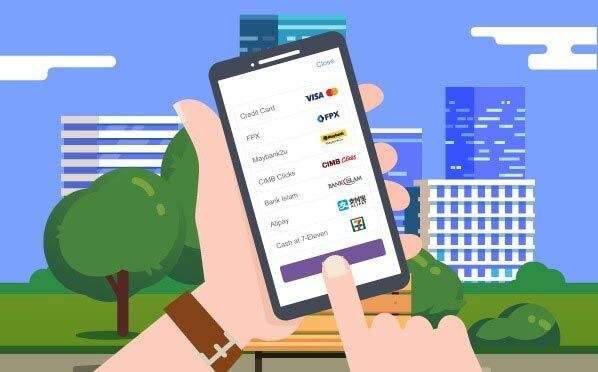 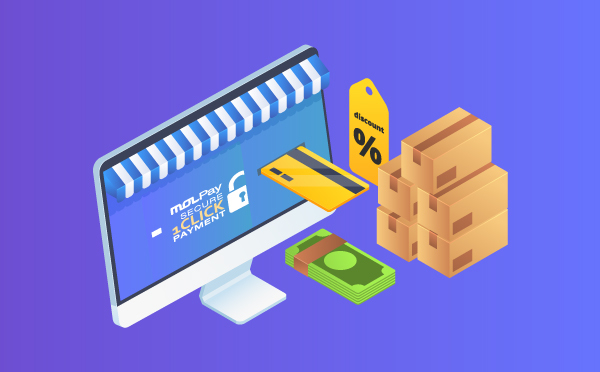 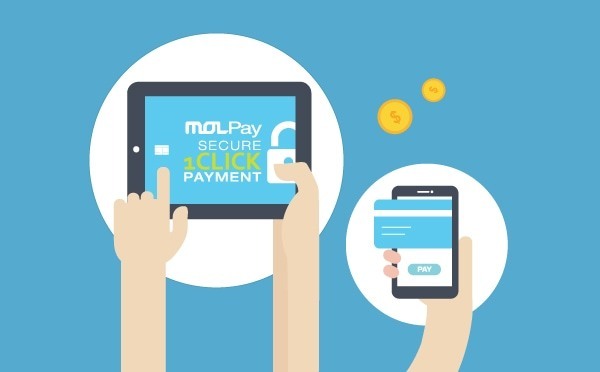 How Secure is Credit Card Payment with MOLPay Secure 1-Click Payment?